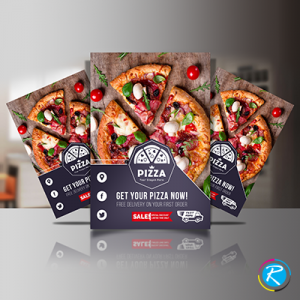 Promotion and marketing are the two key objectives that printing material serves the most. From stickers to decals, banners and flyers; everything is aimed at promoting some cause, objective or marketing slogan. Probably, the most fascinating thing about print material is their low cost and excellent results. For example, you get printed some custom flyer in 4" x 6" or 8.5" x 11" sizes; your marketing budget will not be disturbed. They are cost effective yet highly popular printing solution and serve your cause in the best possible manner. 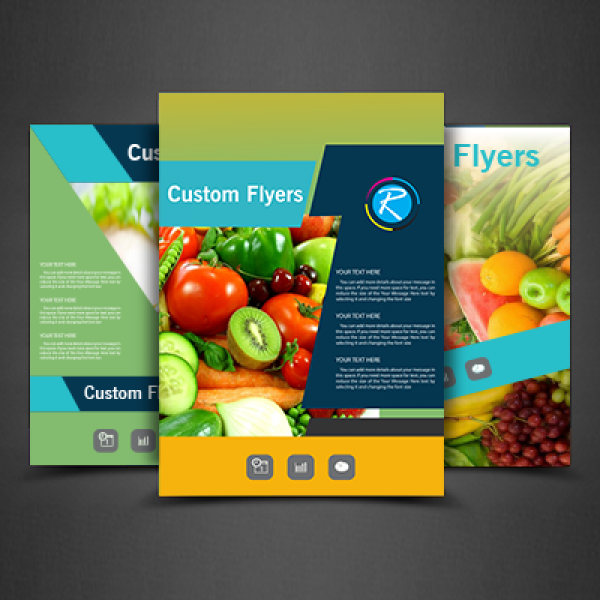 RegaloPrint is one of the premier printing solutions providers, which offers cost effective printing services. 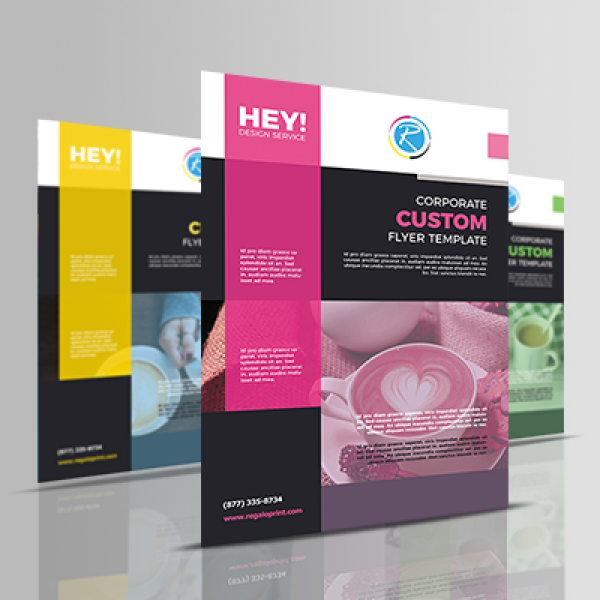 Whether you intend to flyers printing for some social cause or for some product's marketing; we offer you highly reliable printing results. 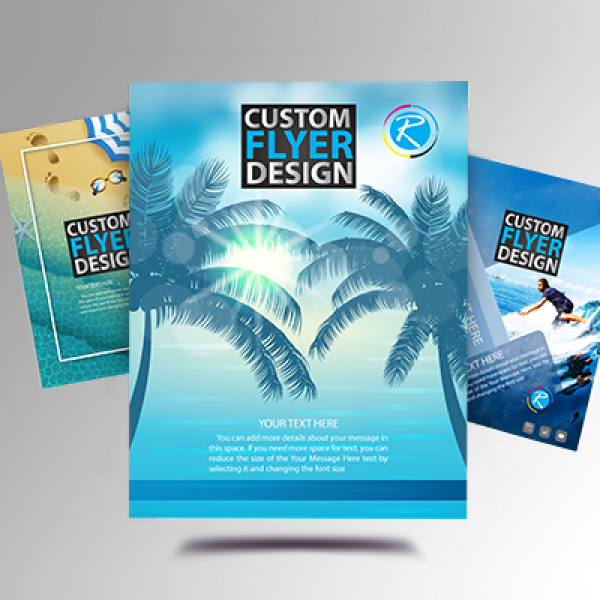 There are numerous types of club flyers being printed by organizations across the globe. While searching on the web, you might come across many big names that promise quality services against low-cost. However, very few of them can be declared as the most affordable or suitable for your business needs. A suitable printing company should offer you products as per your needs and requirements in line with your available budget. 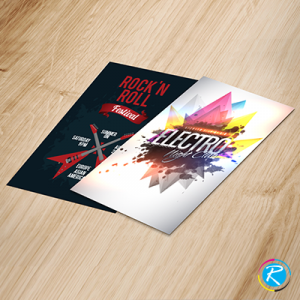 At RegaloPrint, we adopt very customer-friendly approach and employ latest technologies to give you desired results. 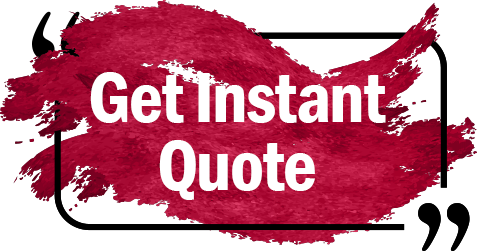 As compared to the market, our printing services are quite low-cost. Above all, there are a bundle of FREE value-added services that make our services even more appealing. With every order you make; we give you FREE custom designing, lamination (glossy/matte), handling and product shipment to your doorsteps. To contact us, you can use live chat window, email as well as direct telephone lines. Our friendly customer support is online 24 hours a day, who provide you required information and desired services.